This assignment provides the opportunity for the student to complete an analysis of a concept supported by a nursing theory using an identified process. The assignment fosters analytical thinking related to the selected concept as well as application within the profession. This assignment presents a modified method for conducting a concept analysis of ONE concept that is important and useful to nursing. The concept for this assignment must be supported by a published nursing theory. The selected concept is identified and then the elements of the analysis process are applied in order to synthesize knowledge for application as demonstrated through the creation of model, borderline, and contrary cases. Theoretical applications of the concept are also discussed. Non-nursing theories may NOT be used. The paper concludes with a synthesis of the student’s new knowledge about the concept. The scholarly literature is incorporated throughout the analysis. Only the elements identified in this assignment should be used for this concept analysis. Identifies the role of concept analysis within theory development. Identifies the selected nursing concept. Identifies the nursing theory that addresses the selected concept. 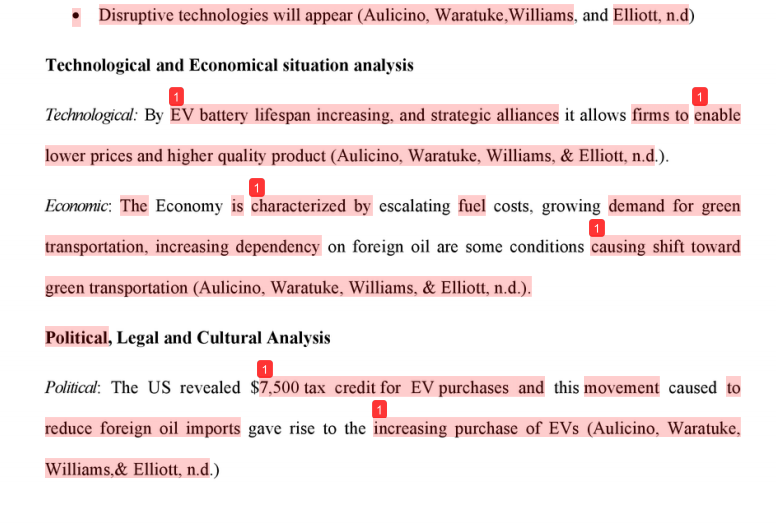 Names the sections of the paper. Defines/explains the concept using scholarly literature (a dictionary maybe used for this section ONLY, and additional scholarly nursing references are required). A substantive discussion of this section with support from nursing literature is required. A substantive discussion of at least 6 (six) scholarly nursing literature sources on the selected concept. Themes, ideas, and/or facts about the concept found in the reviewed sources are presented in an organized fashion. Support from nursing literature is required. Please Note: Primary research articles about the selected nursing concept are the most useful resource for the literature review. A minimum of THREE (3) attributes are required. Explanation: An attribute identifies characteristics of a concept. For this situation, the characteristics of the selected nursing concept are identified and discussed. 1 antecedent of the selected nursing concept. 1 consequence of the selected nursing concept. A substantive discussion of the element with support from nursing literature is required. Explanation: An antecedent is an identifiable occurrence that precedes an event. In this situation, an antecedent precedes a selected nursing concept. A consequence follows or is the result of an event. In this situation a consequence follows or is the result of the selected nursing concept. 2 (two) empirical referents of the selected nursing concept. Explanation: An empirical referent is an objective ways to measure or determine the presence of the selected nursing concept. Explanation: hypothetical or real-life situations demonstrating the use or absence of the concept. 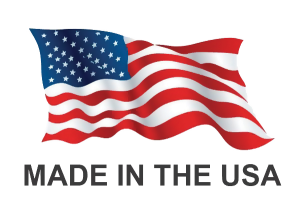 This section requires the creation of a model case, borderline case, and contrary case. Explanation: A model case is an example of a hypothetical or real-life situation that demonstrates all of the attributes noted previously in this assignment. 1 Borderline Case is created by the student in which one or two of the previously identified attributes are missing. 1 Contrary Case is created by the student that demonstrates the opposite of the selected nursing concepts. All identified attributes of the concept are absent in this case. Explanation: Borderline case is a created case where one or two of the previously identified attributes are missing. Contrary case is a created case that demonstrate the complete opposite of the selected nursing concept – all identified attributes are missing. Discuss the purpose of a concept analysis in relationship to theory. Explain how the concept applies to the selected nursing theory. 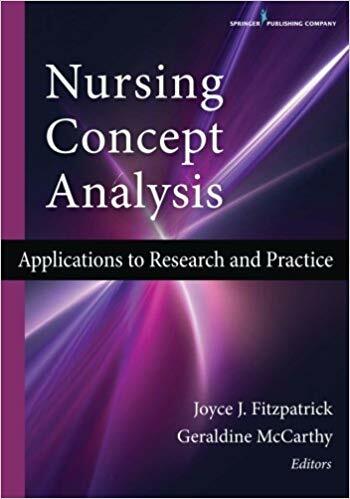 Application of concept analysis findings to advanced practice nursing (specific to selected specialty track professional role and/or area of practice). 1. The paper (excluding the title page and reference page) should be at least 6, but no more than 8 pages. Points will be lost for not meeting these length requirements. 4. 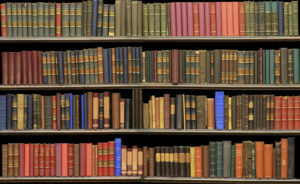 A minimum of 6 (six) scholarly references must be used. Required textbooks for this course, and Chamberlain College of Nursing lesson information may NOT be used as scholarly references for this assignment. A dictionary maybe used as a reference for the section titled “Definition/Explanation of the selected nursing concept”, but it is NOT counted as one of the 6 required scholarly nursing references. Be aware that information from .com websites may be incorrect and should be avoided. 5. References are current – within a 5-year time frame unless a valid rationale is provided and the instructor has approved them. 6. Ideas and information from scholarly, peer reviewed, nursing sources must be cited and referenced correctly. Possible Concepts: The following concepts are not required; students may select one of these concepts or find another concept. Each selected concept must be associated with a nursing theory; the use of non-nursing theories is NOT allowed. If you have any questions regarding your concept or the nursing theory, please consult with your faculty member for assistance. Please note: the concepts of incivility and civility are not allowed for this assignment. Discussion of the purpose of a concept analysis in relationship to theory. Explanation on how the concept applies to the selected nursing theory. The source of the concept for this assignment was a published nursing theory. Non-nursing theories may NOT be used. A dictionary (except for Definition section), required textbooks for this course and Chamberlain College of Nursing lesson information, may NOT be used as scholarly references for this assignment.